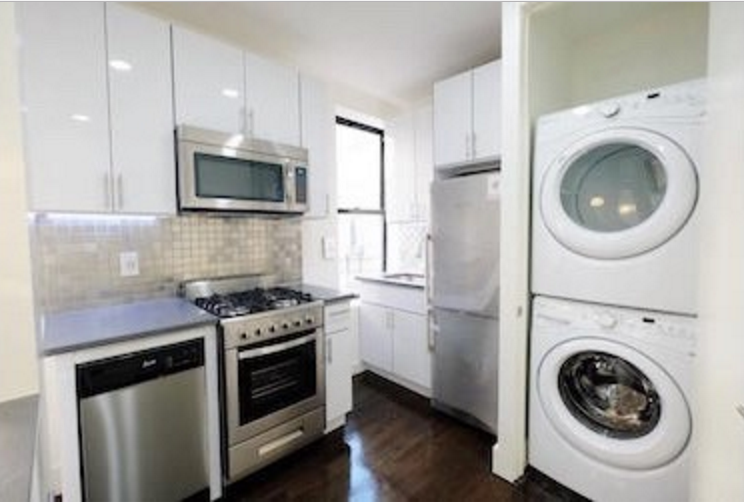 Good Manhattan apartments at a reasonable price are always hard to come by. But right now, we have a terrific selection of No Broker Fee Manhattan 2 Bedroom apartments under $3,000. Beautifully renovated and very shareable, these Manhattan rentals are now more affordable because you do not have to pay a broker’s fee on any of them. Click to see all the photos on one page. Then search our huge inventory of No Fee apartments.